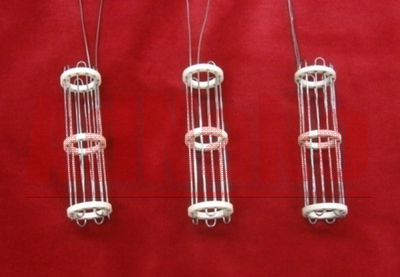 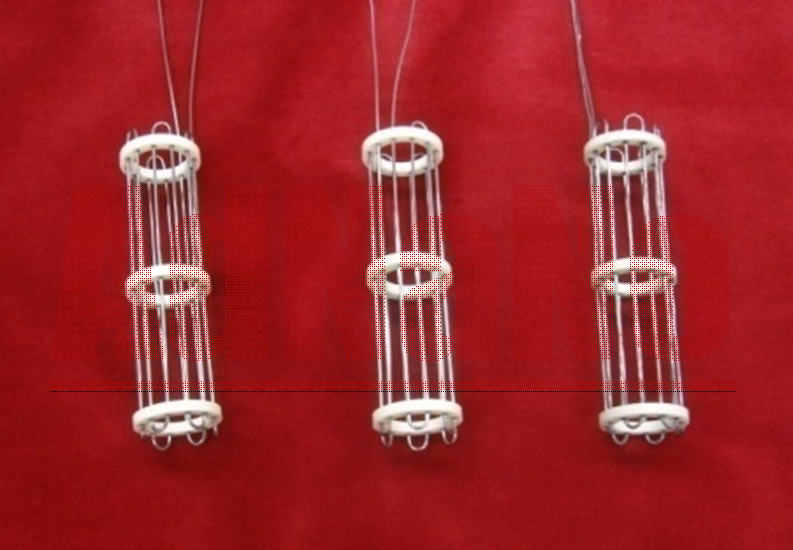 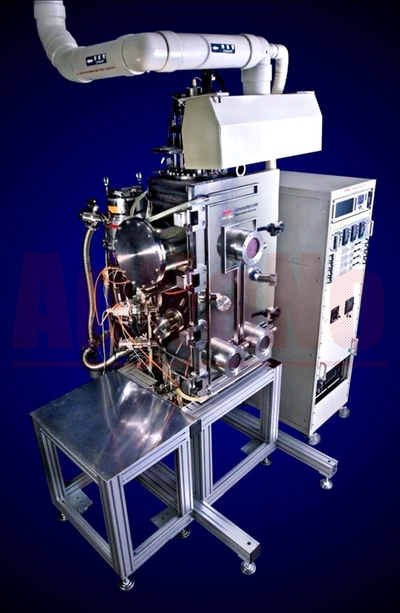 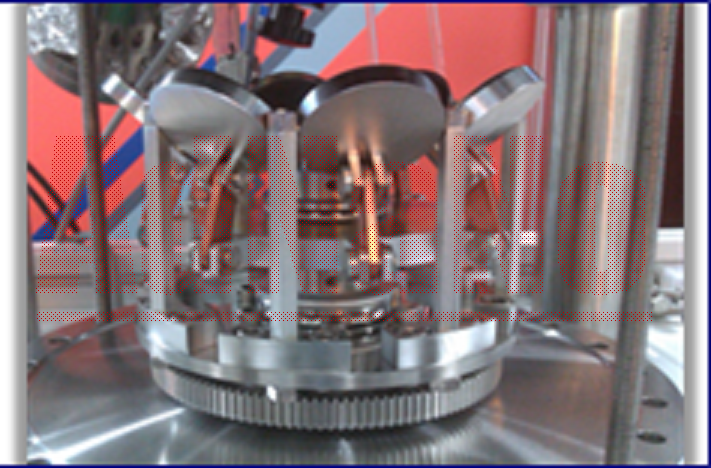 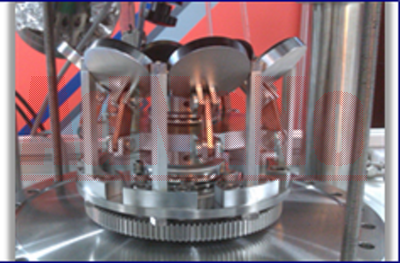 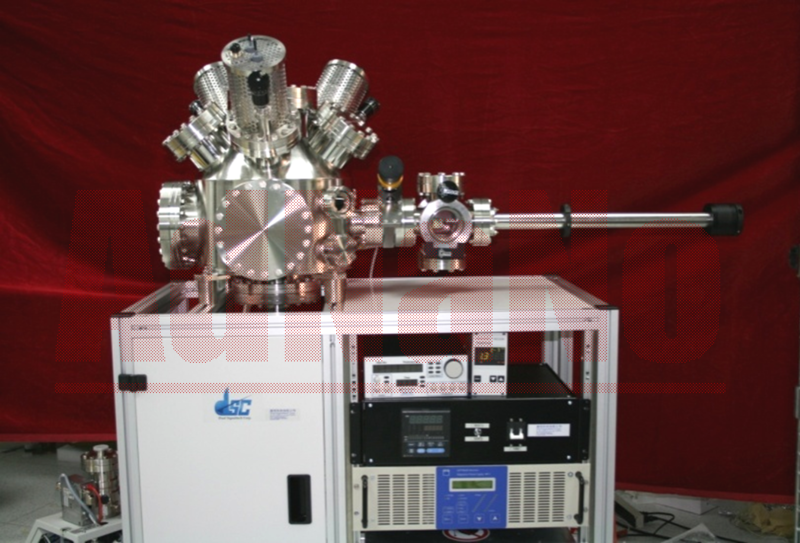 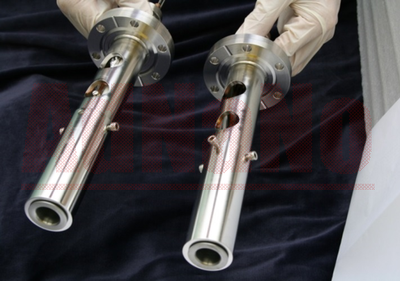 If you can't find an ideal model in our standard UHV systems, please don't hesitate to contact us. 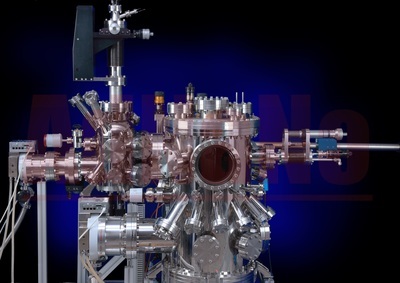 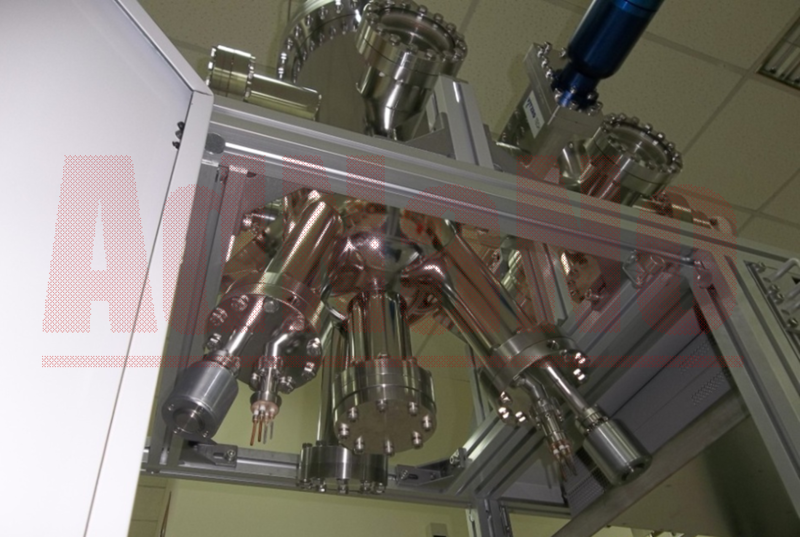 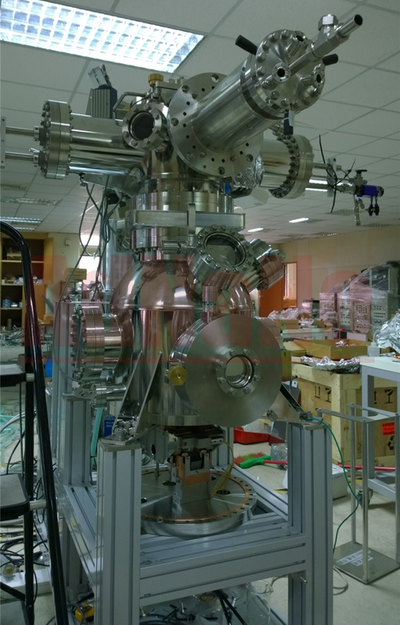 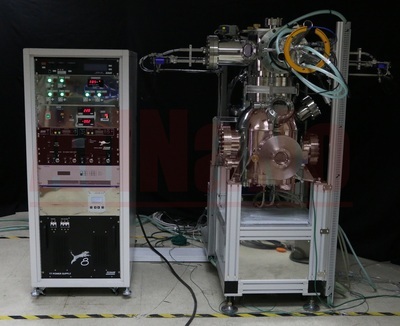 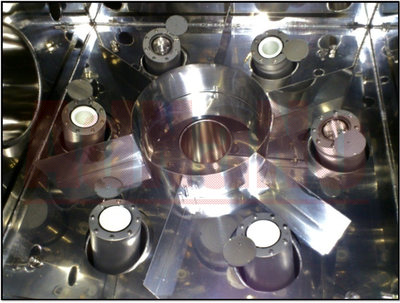 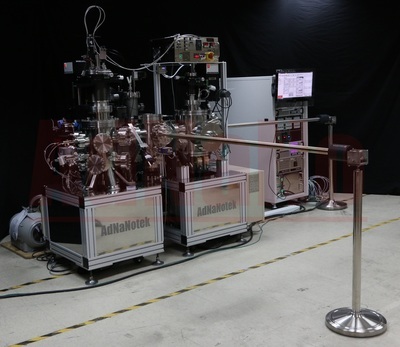 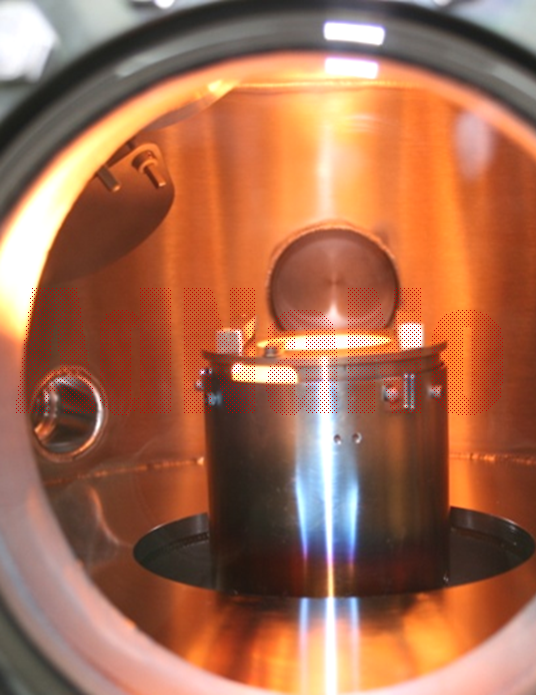 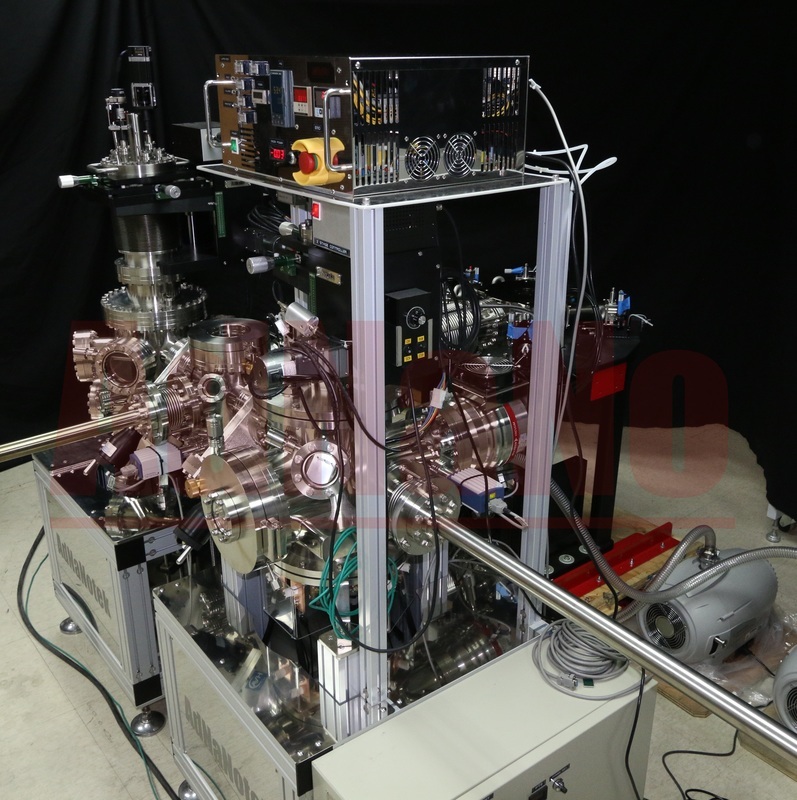 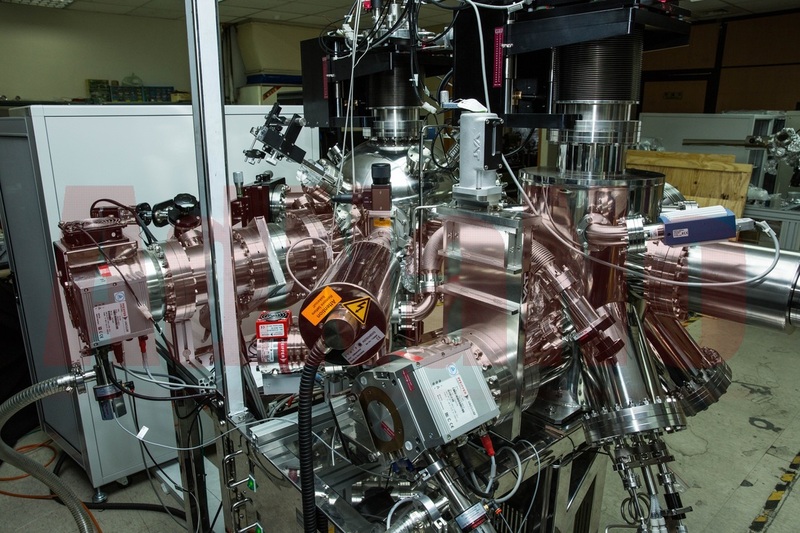 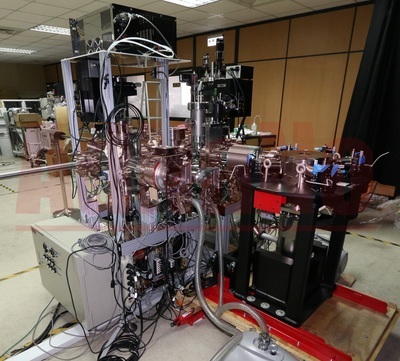 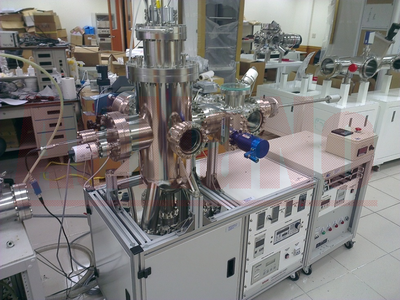 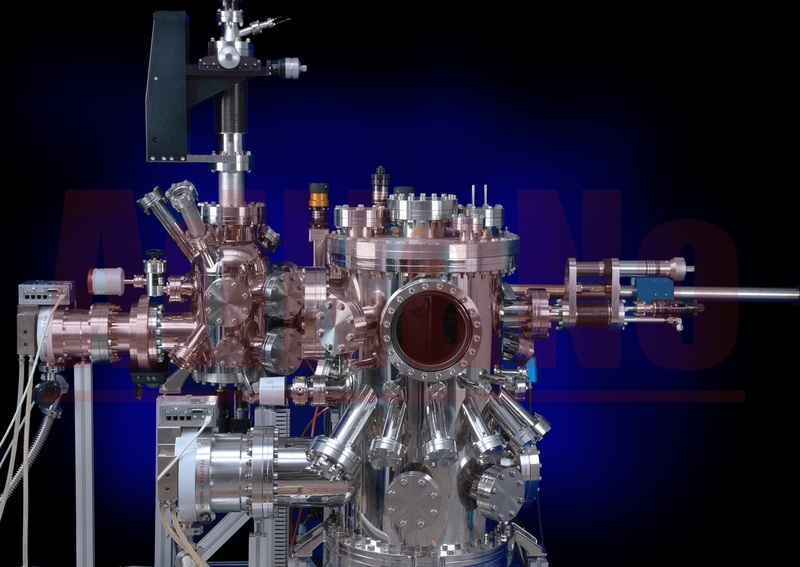 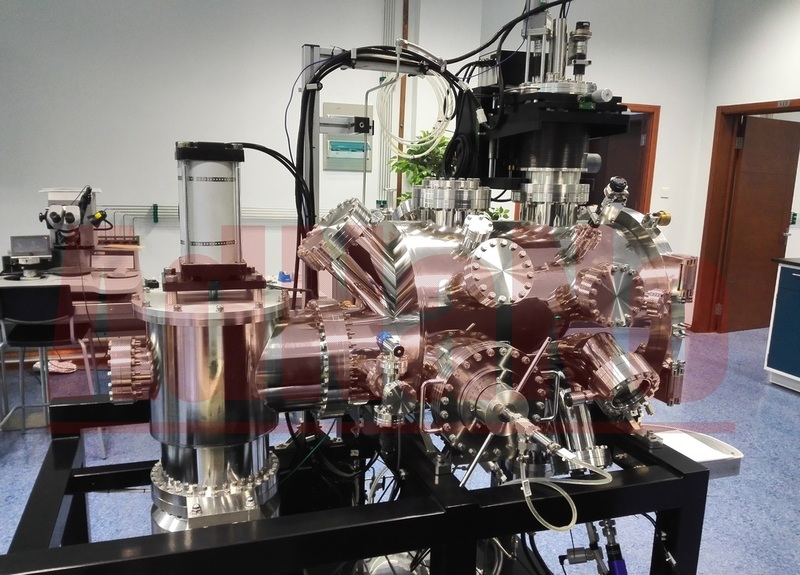 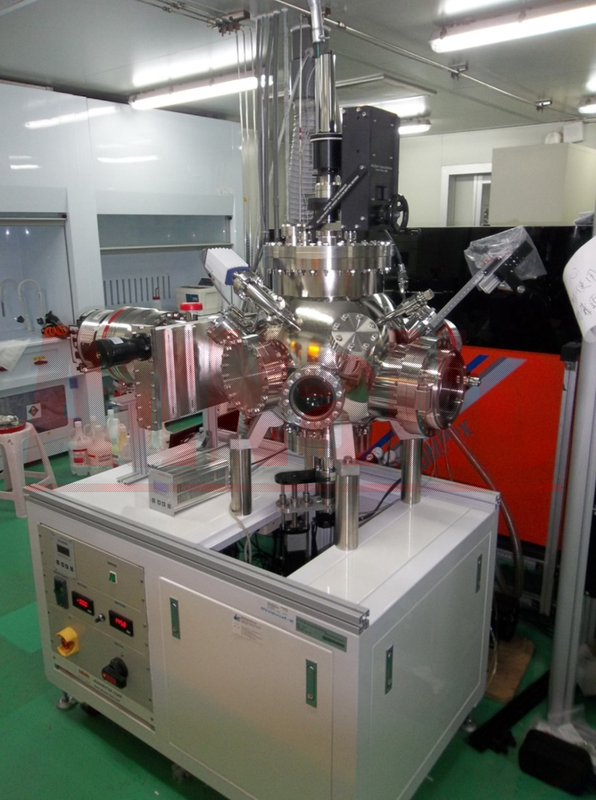 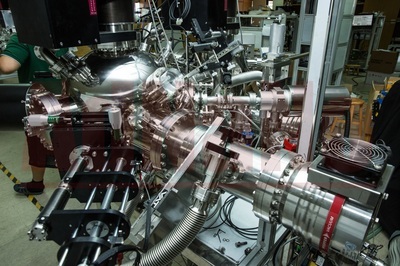 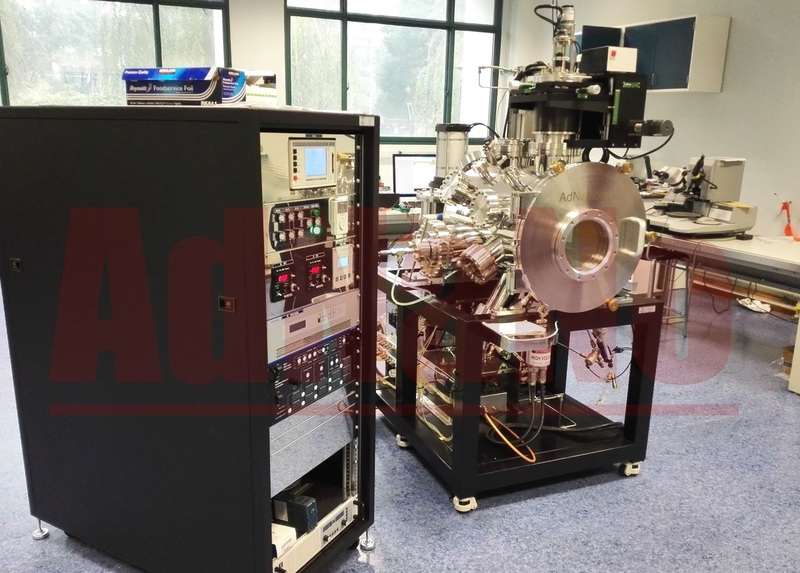 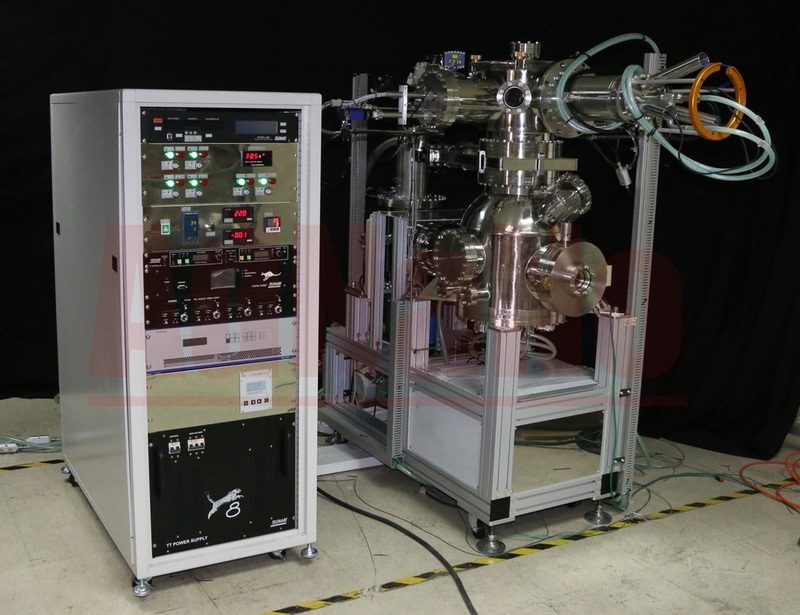 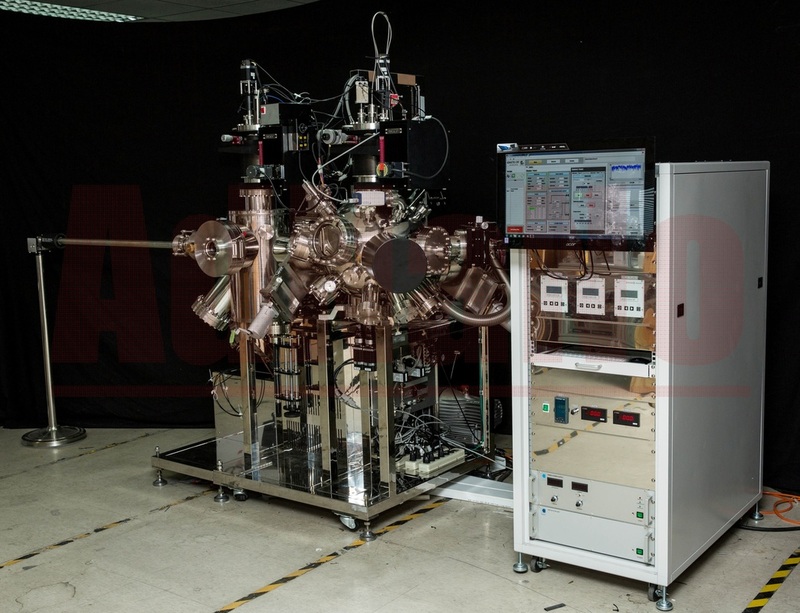 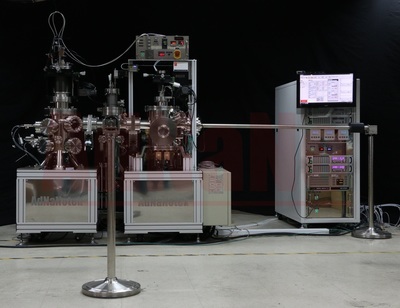 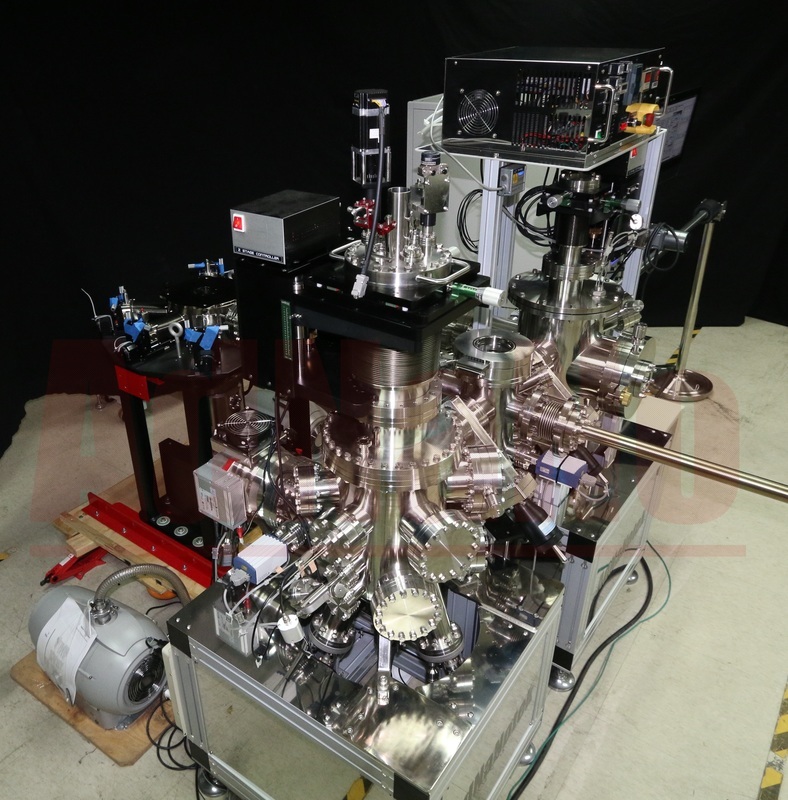 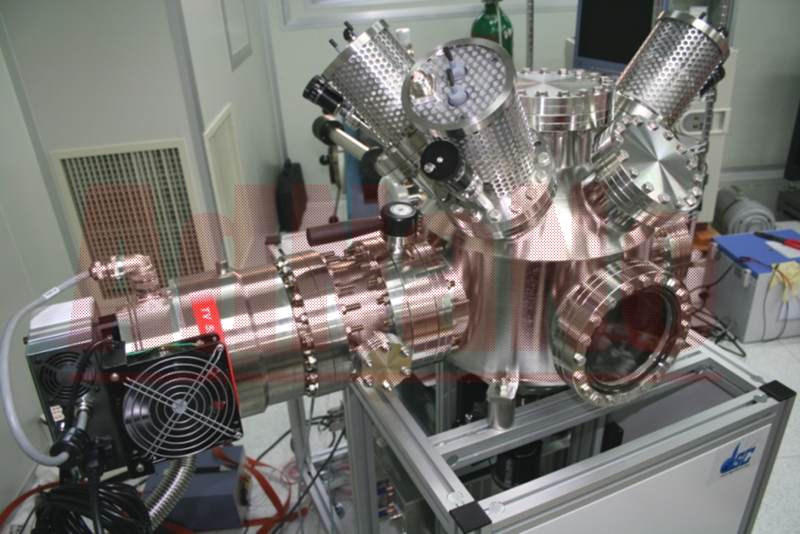 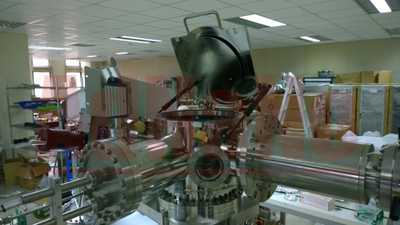 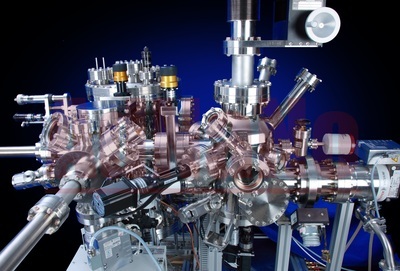 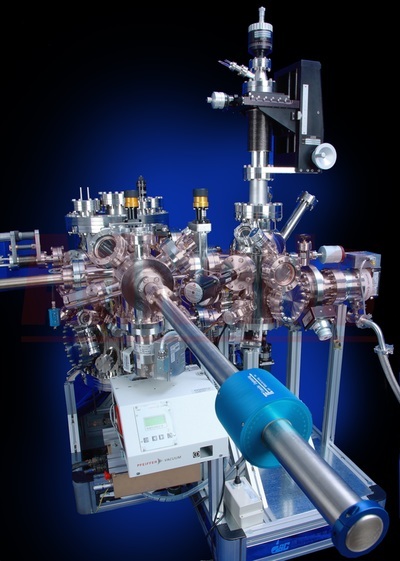 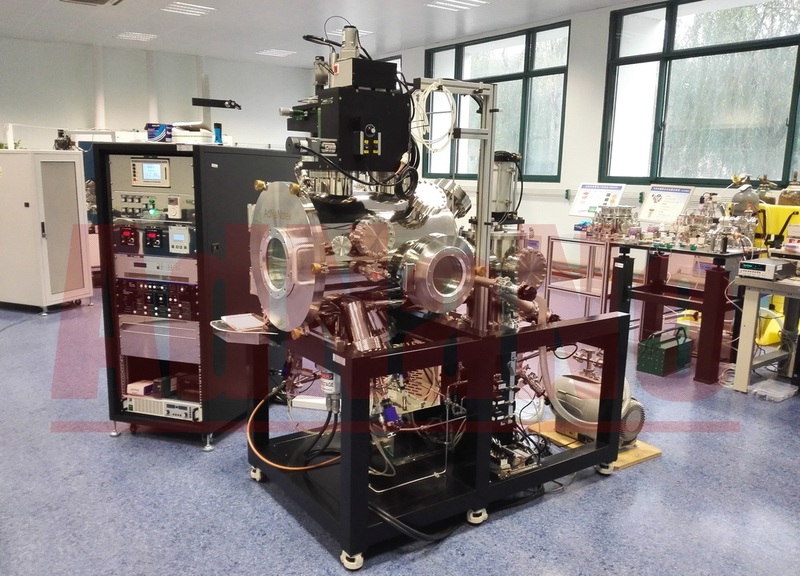 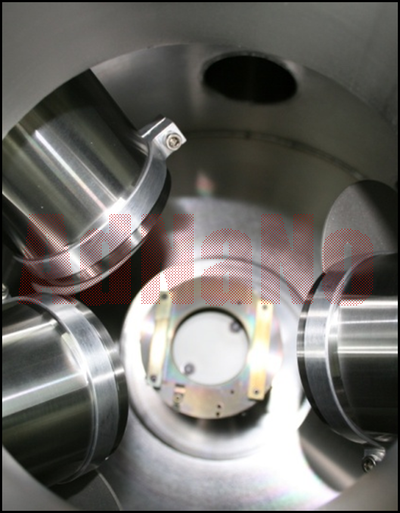 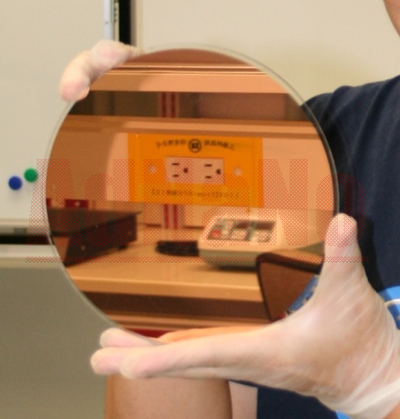 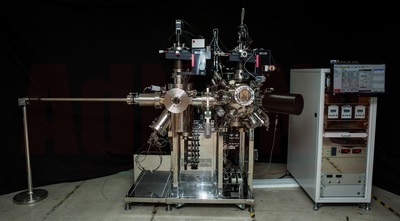 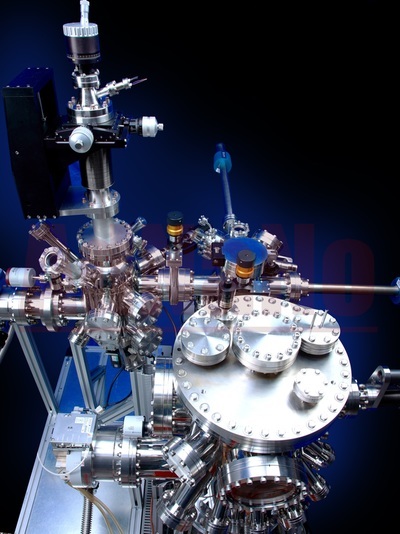 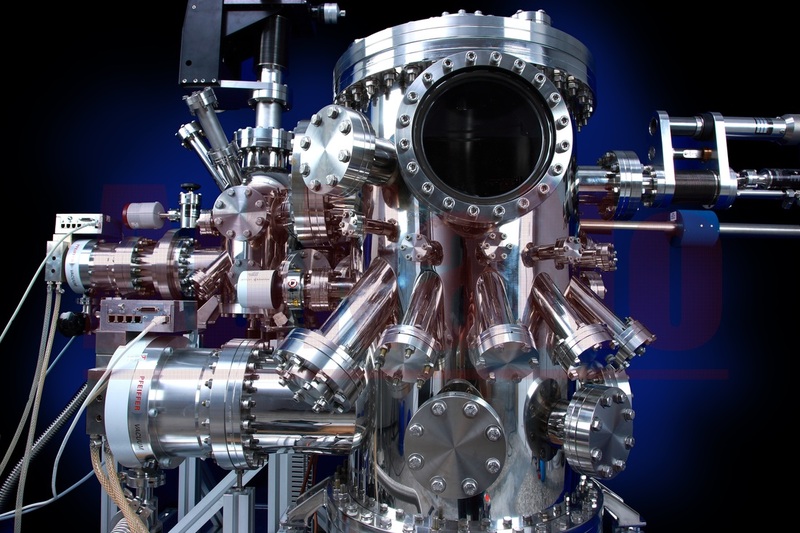 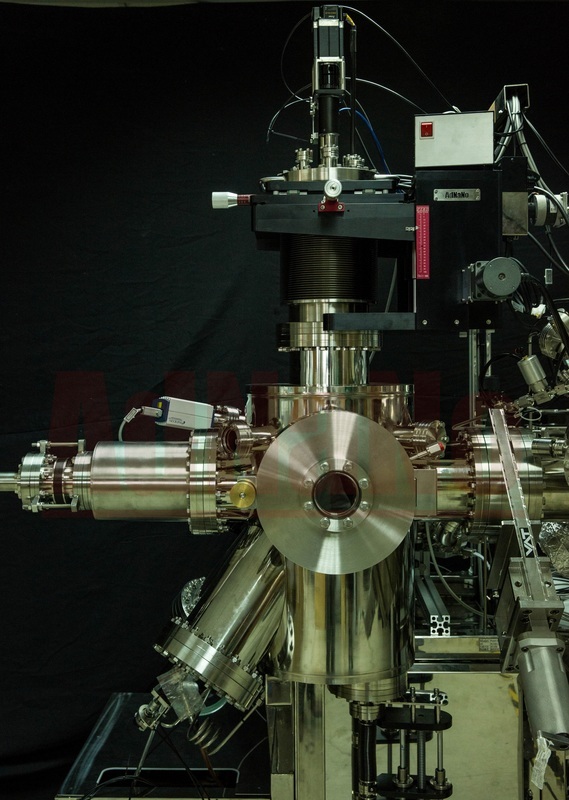 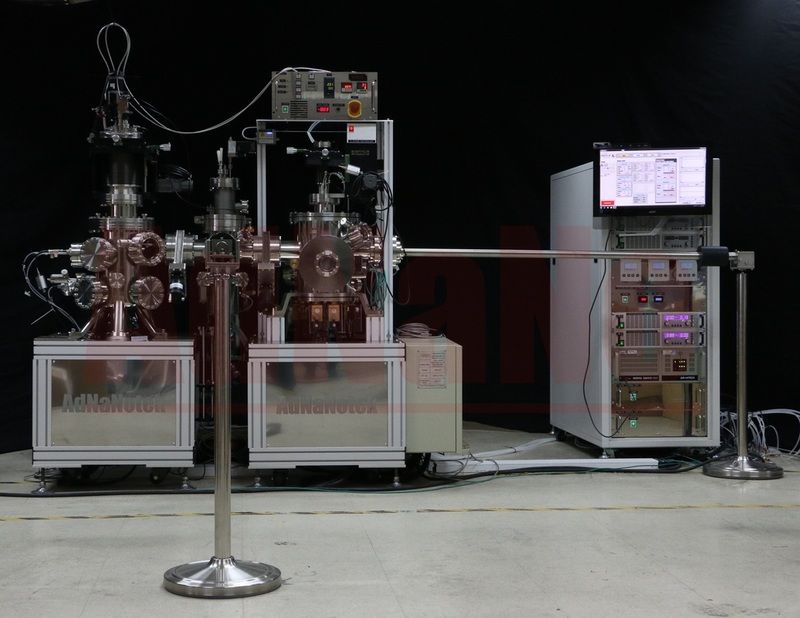 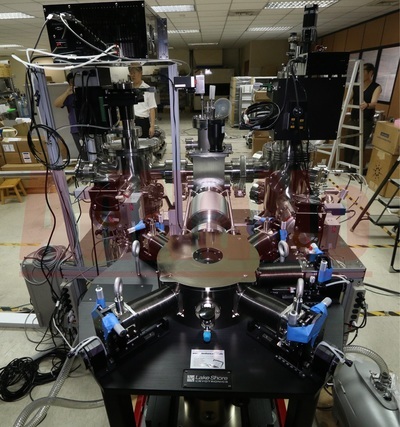 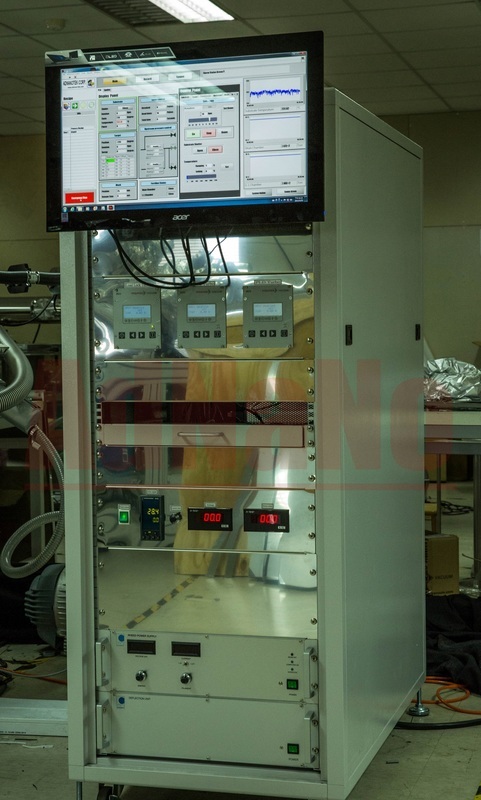 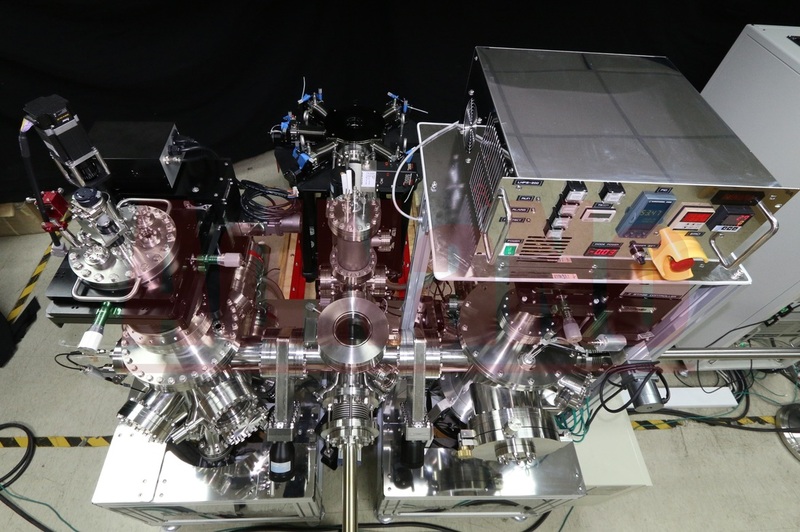 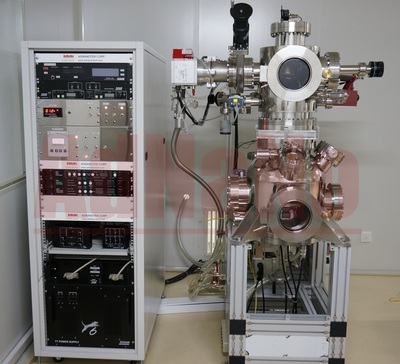 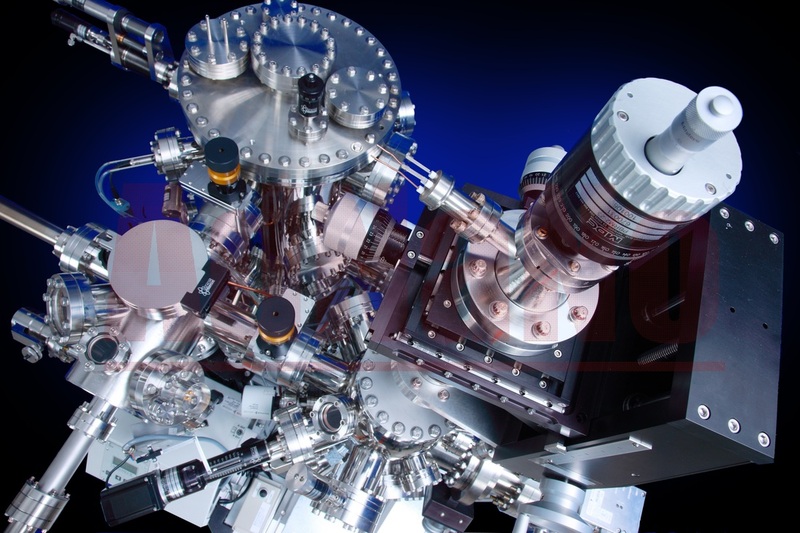 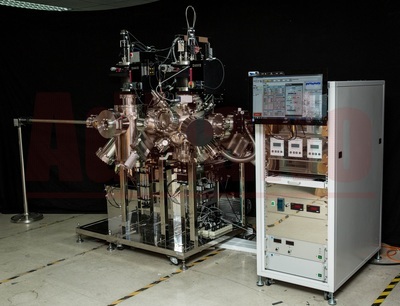 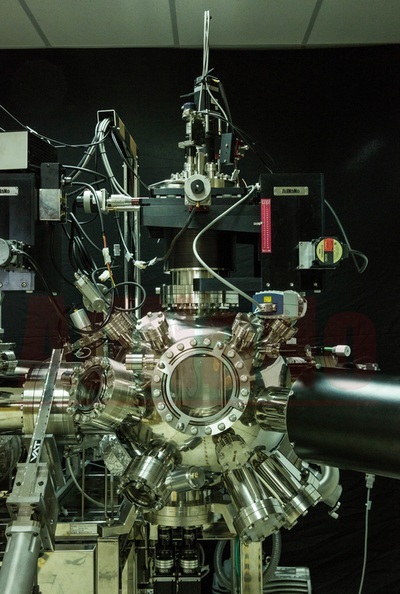 While we continuously improve the technology in our standard UHV systems, the experience and knowledge that we earned from developing wide range of UHV systems allow us to have better flexibility in making unique, customized and even frontier UHV deposition systems. 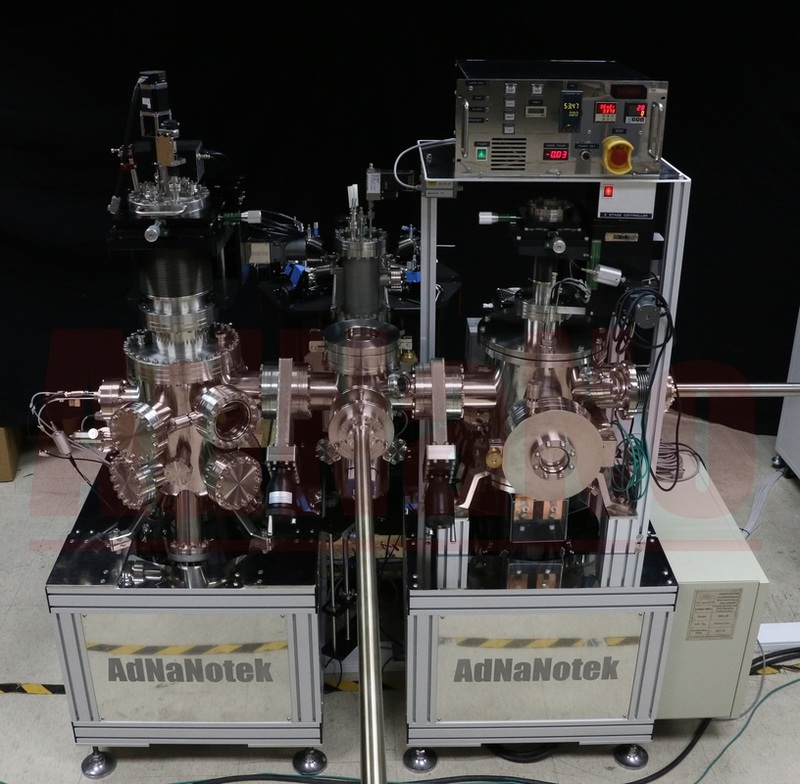 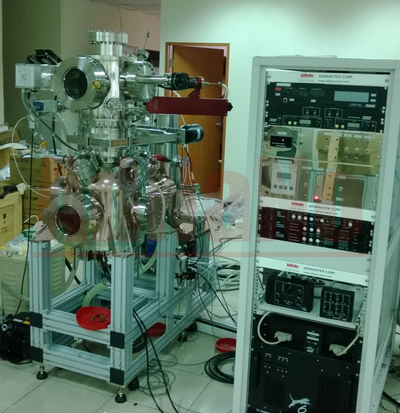 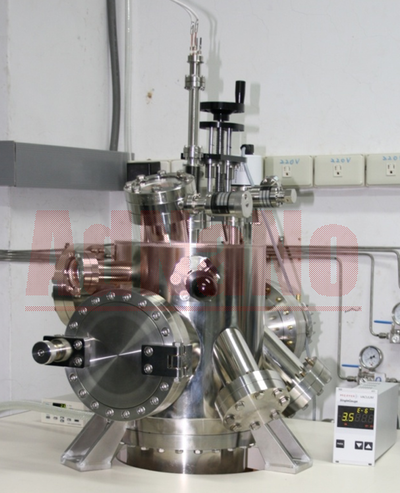 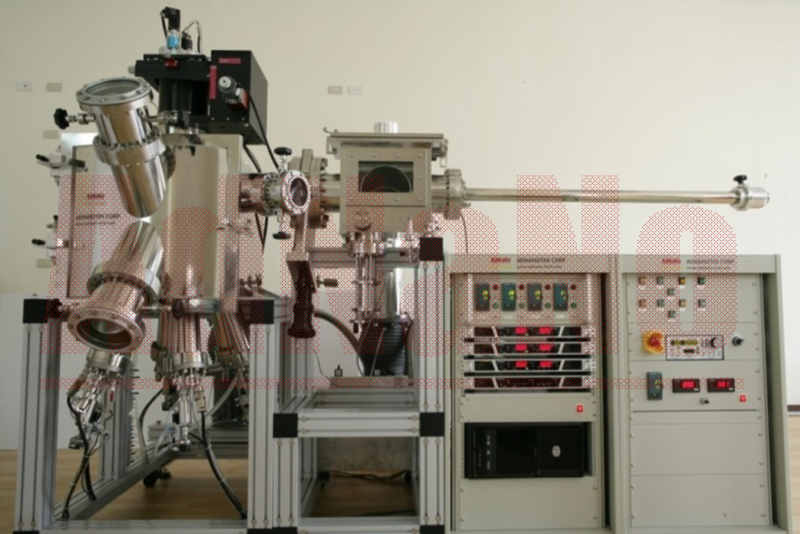 Just tell us your ideas and plans, and with AdNaNoTek's extensive knowledge and experience, AdNaNoTek can help you create any customized and frontier UHV deposition system that can provide solutions to your research challenges and will surely exceed your expectations. 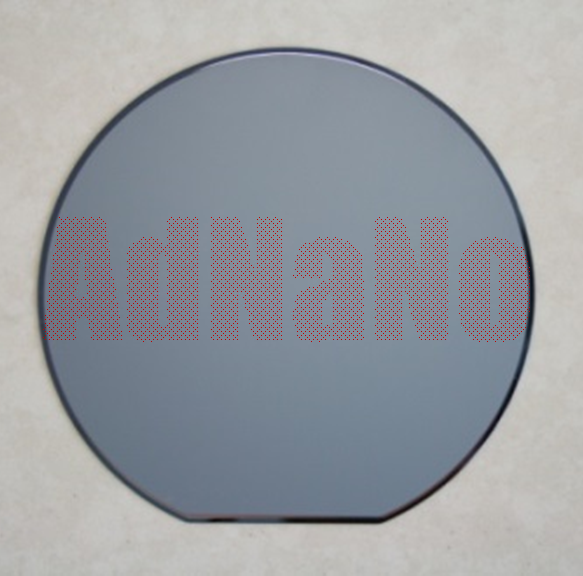 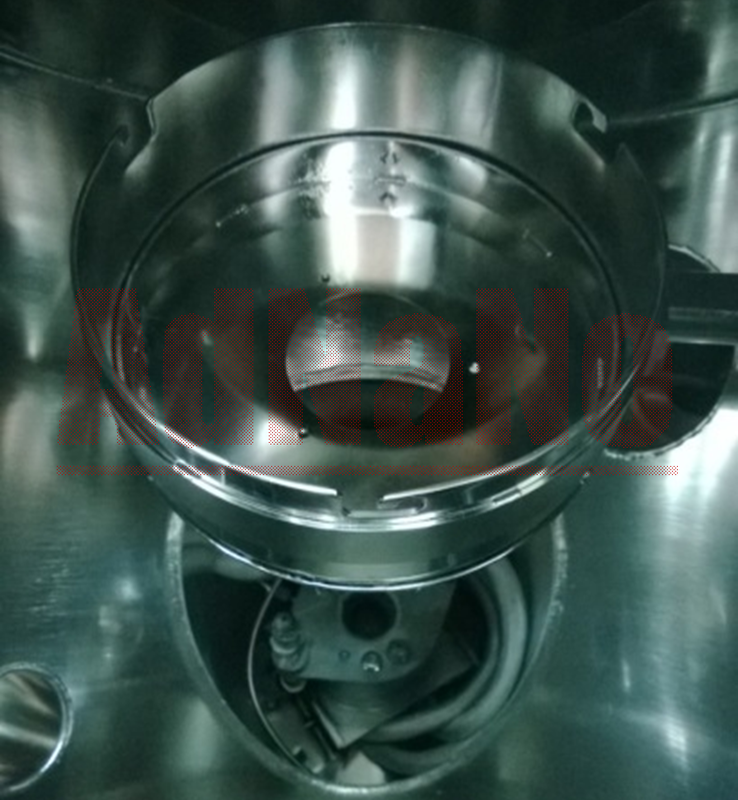 AdNaNoTek's Customized Systems are reliable, and we welcome challenges!